Running a business in Maryland or DC? Phoenix Computing Strategies in Gambrills, MD has you covered! We provide wide-ranging IT services and solutions in various locations to better accommodate your tech support needs. Count on us to ensure convenient and professional IT service for your organization. 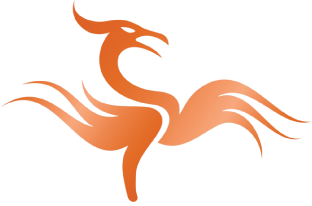 At Phoenix Computing Strategies, we will work with you in finding innovative IT solutions that will make the biggest impact on your business. Whether you’re in Annapolis proper, Kent Island, Edgewater, Baltimore, or even in Washington, DC, you can depend on us to deliver exactly what you need. Tell us how we may help you and we will gladly provide. Contact us to schedule an appointment.